Popular actor, Uche Odoputa who was caught with cocaine by NDLEA, charged to court convicted and sentenced to prison for drug trafficking in 2007 is seriously struggling to survive. He's now a private driver in Port Harcourt. First, he went into selling of female shoes but was unsuccessful. 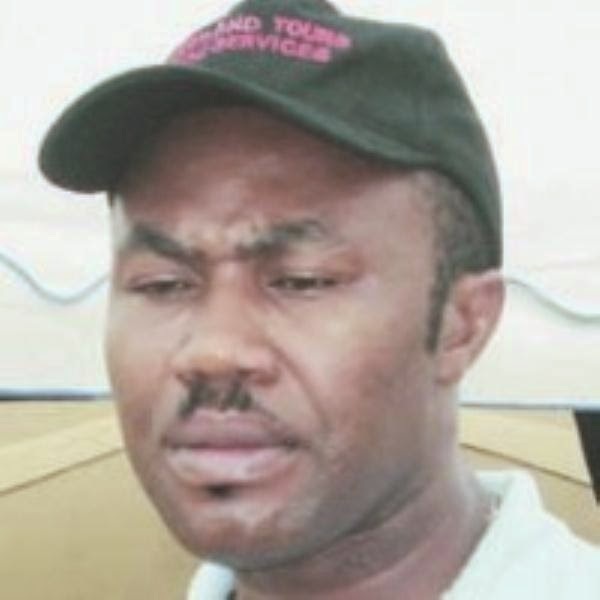 Sources said that Uche Odoputa is currently in the city of Port Harcourt serving as a private driver to a PDP chieftain, Emeka Ebekee, who is among those that defected to APC. 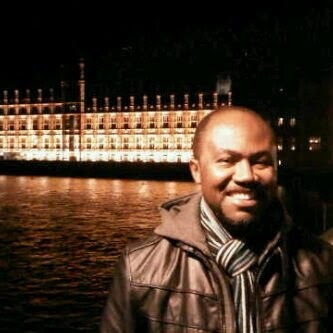 Sources say the politician is now APC secretary in Rivers State. ...we just hope Uche has learnt his lessons? What is wrong is wrong. As pitiable as the condition seems for him does not change the fact that he was greedy wanting more than enough. He was into acting which every one knows was a sufficient means of livelihood of which not everyone could be like him. Sincerely the bible frowns at such act,cos morally and socially it is is wrong. We only pray that may God have mercy on him and grant him another chance to rise again.